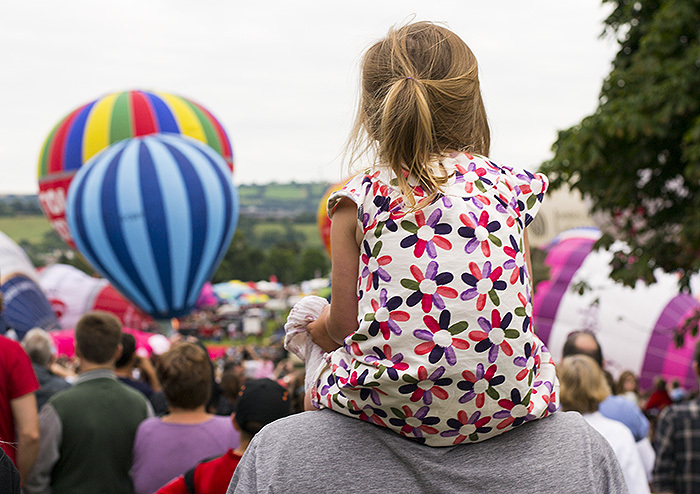 We went to Bristol hot air balloon festival at the weekend and it was AMAZING! One of the things I love about having kids is the way it gives you a push to do things that you wouldn’t have done in your pre-parent days. 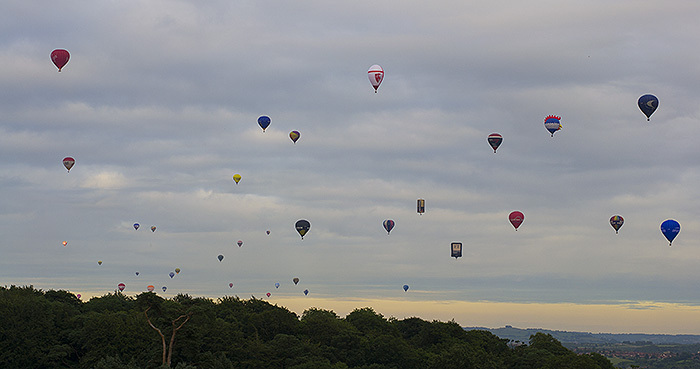 I’ve been living either in or no further than an hours drive away from Bristol for the last 15 years and yet for some reason I’d never been to the hot air balloon festival that is held there each year. It’s not something that is just for kids so I’m not sure why I’d never been before but this was the first year that I’ve ever considered it and I’m glad I did because Cherry absolutely LOVED it. In fact I’m pretty sure she enjoyed it more than anything else in her whole life! 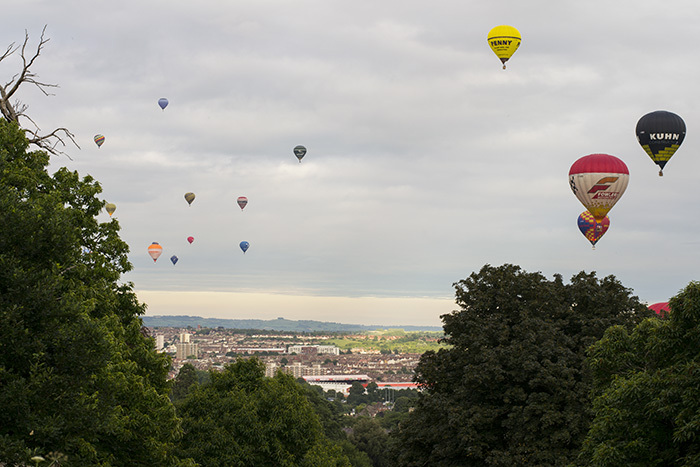 It runs over four days and the balloons go up at 6am and 6pm each day, as well as after dark launches on a couple of nights. We went in on Saturday afternoon so we could stay to watch the 6pm take off. I didn’t realise just how much else there was to do there. 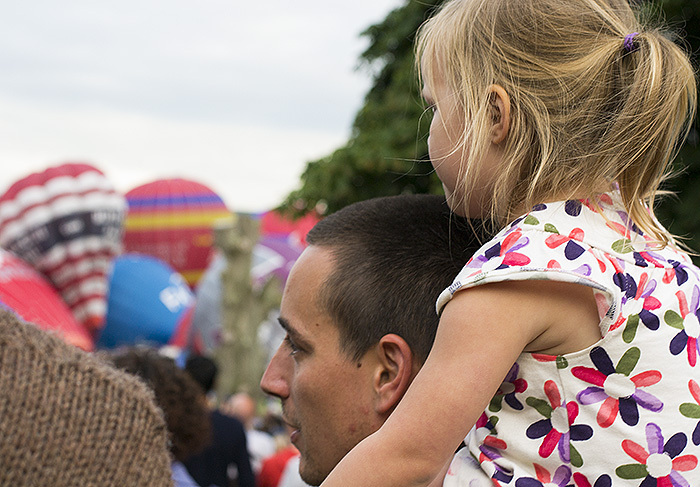 It was heaving and there were rides /massive inflatable slides, lots of bars and food stalls. 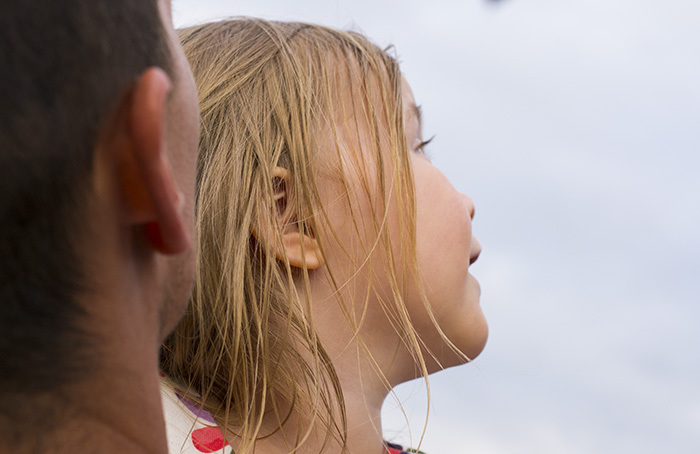 Cherry was so excited when hot air balloon festival and I can completely understand why as it was so amazing to watch. I didn’t realise just how many there would be. 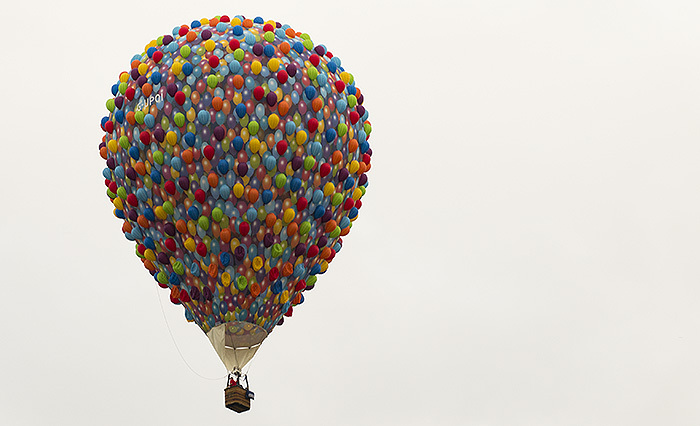 This was definitely the best though, the hot air balloon from up. How cool is that?! Luckily we made it back to our car just as it started to rain and our sat nav took us back a way that avoided all traffic so it was all okay in the end! 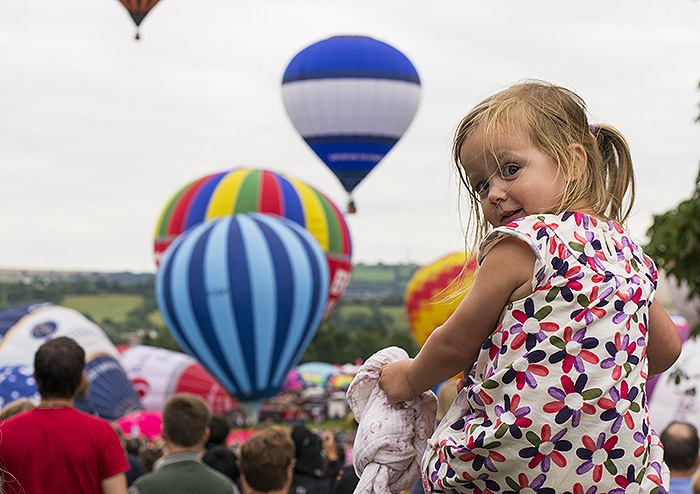 Spending the day at the hot air balloon festival was such a brilliant experience and we will definitely be going back next year. And unlike most things, it’s totally free!! I would highly recommend it to anyone who lives within a reasonable distance from Bristol.